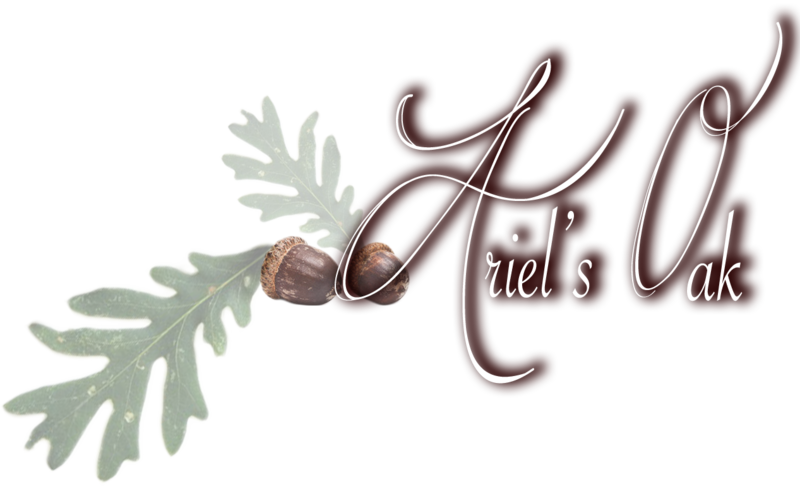 Ariel’s / Byrdman’s Oak Inc. is a wholesale manufacturer of quality furniture. We sell to retail furniture stores, schools, assisted living facilities, and etc. Customers can select items from our catalog or request a custom item based upon a customer’s personal specifications. We sell both finished and unfinished furniture with a variety of styles for all your needs. Our furniture is made of the finest wood available. We have a reputation of producing a high quality product and use of large selection of stain colors. We use a catalyzed varnish that is very durable and resistant to most household spills. We have been making furniture since 1993 and have a 28,000 square foot complex in Sherrodsville, Ohio. We have our own delivery truck and can deliver to certain areas. Customers can also pick up their furniture or we can help to find transport companies for delivery.